As we age, our skin loses its elasticity and becomes dehydrated more easily. 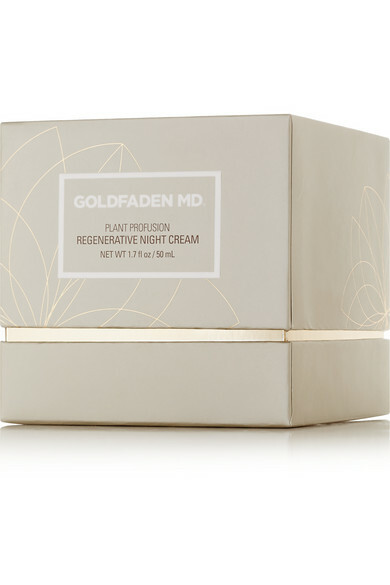 Combat both with Goldfaden MD's powerful 'Regenerative Night Cream'. This firming and restorative treatment uses Raspberry and Comfrey plant stem cell extracts and Bird of Paradise extracts to diminish fine lines and wrinkles while improving overall skin health. 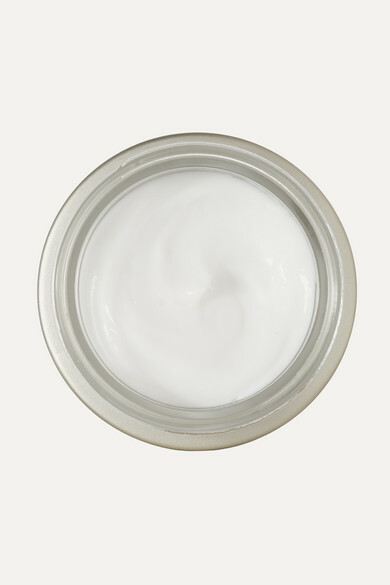 The result is a smoother, more supple complexion that's visibly radiant.